BRING OFFERS!!!! FIXER UPPER!! GREAT INVESTMENT!! 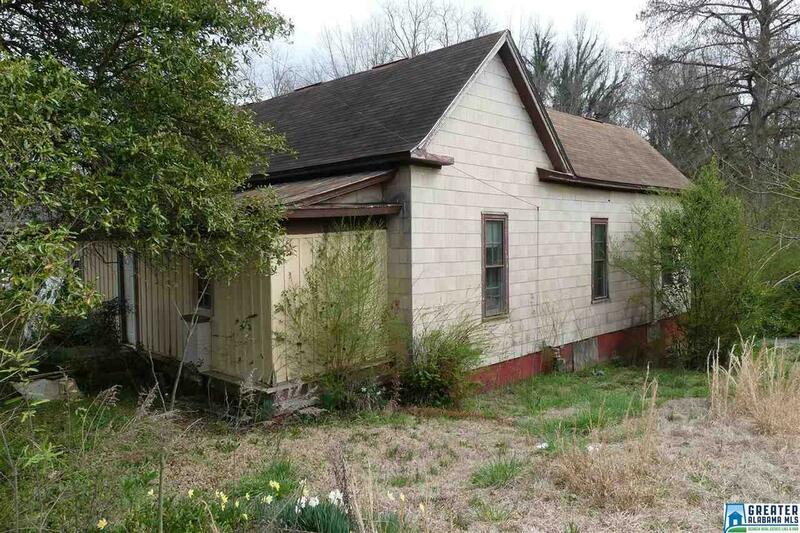 This home is located within walking distance to historical downtown Roanoke. Home has 3 bedrooms and 2 full bathrooms. Beautiful wood work inside the home with high ceilings and hardwoods floors. There is a 2 car garage and plenty of room for your family and kids with the large 0.56 acre lot. Home is SOLD AS IS! Driving Directions: From Roanoke, Turn Right On Hwy. 22, Left On Louina Street, House Will Be On The Left.